11.8*14.7*6.1inch;1.32lb; Padded up to 15.6 inch laptop. 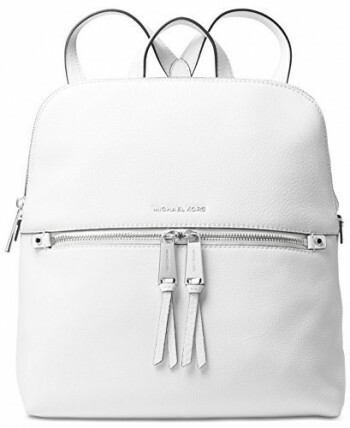 The Detachable and adjustable strap is easy by your choose. The versatile and multifunctional briefcase is perfect for your everyday needs. Suitable for men or women for walking, fishing, hiking, trekking, or other outdoor sports. 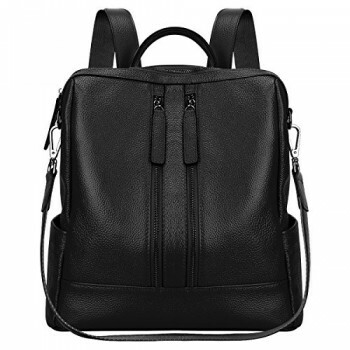 Large storage capacity allows you to put in your charger, laptop, tablet, and other essentials all in this bag. 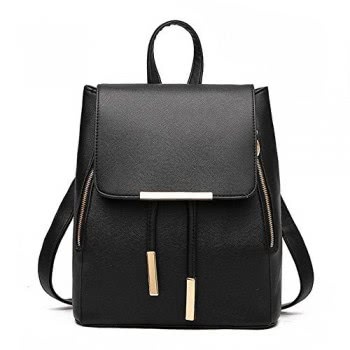 The backpack straps could be hidden for neat and fashionable style and the shoulder straps also are adjustable to fit your need (handbag or shoulder bag). THREE-IN-ONE USAGE: 1, Use it as briefcase in a professional meeting or seminar. 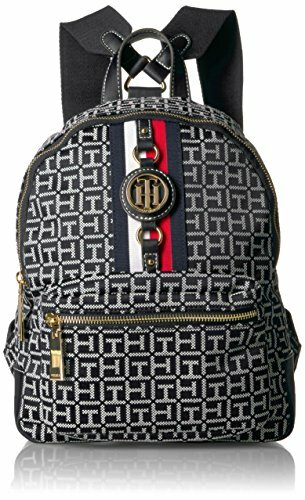 2, Use it as laptop school bag in college. 3, Use it as shoulder bag or handbag in daily life. It is made of high-quality and water-resistant polyester material which you have nothing to worry about your important electronic devices on a rainy day. Please note every bag is made to specification with care, but slight size variances can occur due to the handmade nature of this product. Colors and patterns are as pictured; however due to differing brightness & contrast settings, actual colors may vary slightly from appearance in photos. High quality polyester, water repellent and scratch-resistant. 11.8L*14.7H*6.1W in, padded up to 14 in laptop. Light weight: 0.6kg. 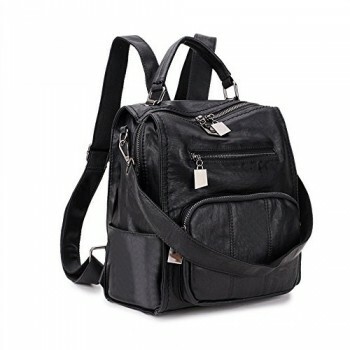 2 in 1 shoulder bag: with attachable shoulder strap, you can carry it on shoulder or cross body. Unique design is convenient for your life. Various pockets: 1* main compartment; 1*padded laptop compartment; 3*pen pockets; 3*open pockets; 1*front outer zipper pocket; 1*back outer zipper pocket; 2*side pockets. 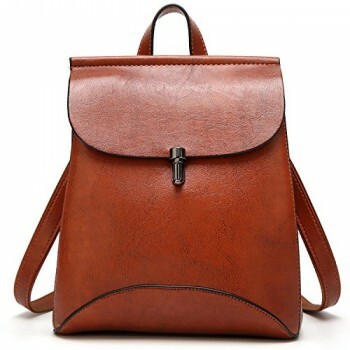 It is a very good bag for school, working, short traveling and daily using.